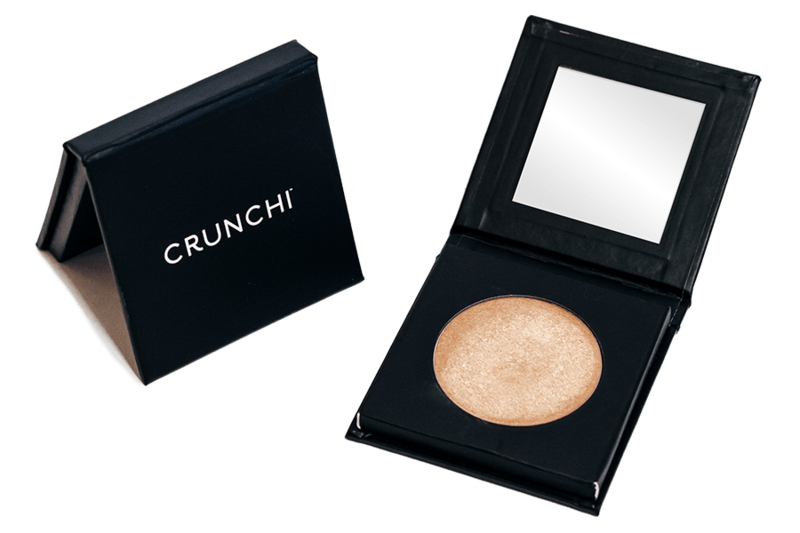 High-impact glow, without the use of concerning ingredients like Talc or Petrolatum. 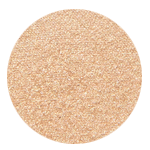 "I can’t get enough of this highlighter, my skin looks so healthy and vibrant. 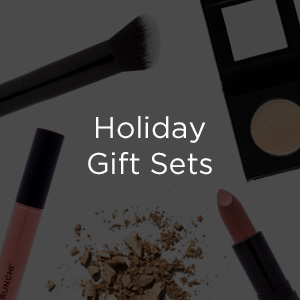 Now I can’t go a day without applying this as part of my makeup routine." 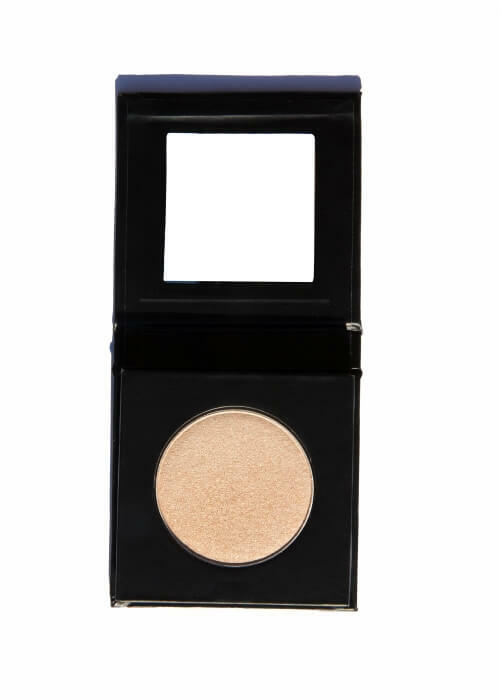 - Taylor F.
This silky pressed highlighter formula makes creating multidimensional luminosity effortless! 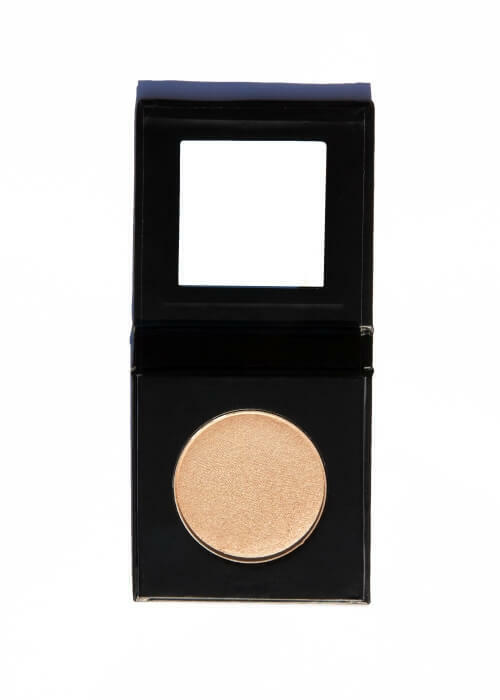 Add a pop of highlight to any area of the face or body to achieve light-reflecting magic. 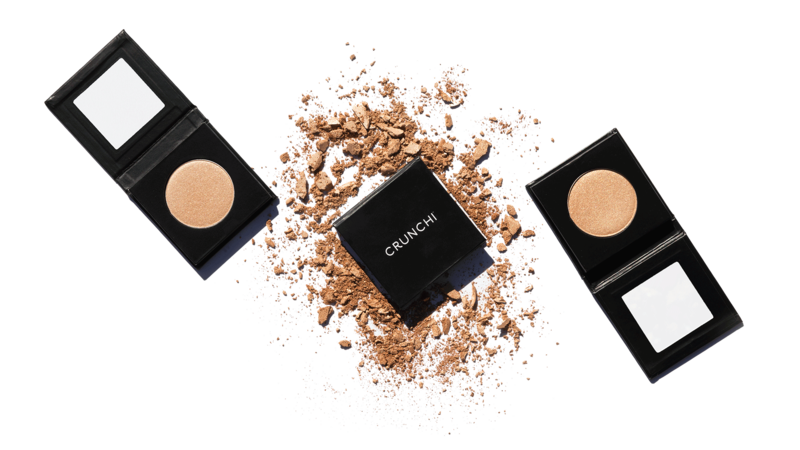 Buildable, Blendable, and Oh So Radiant! 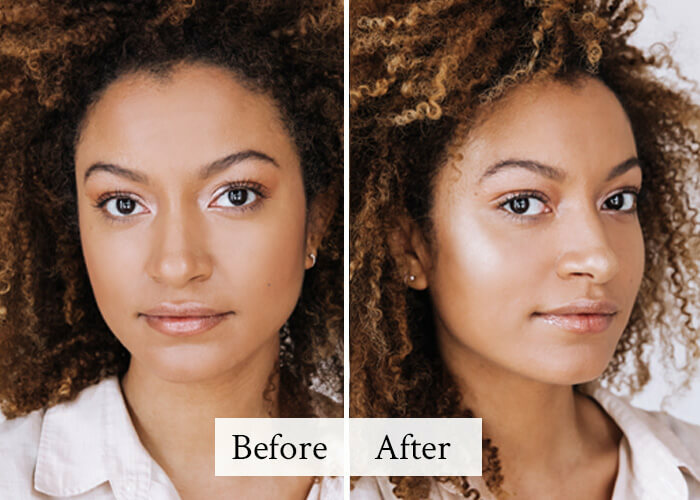 Highlight your favorite features while building your own level of glow factor. 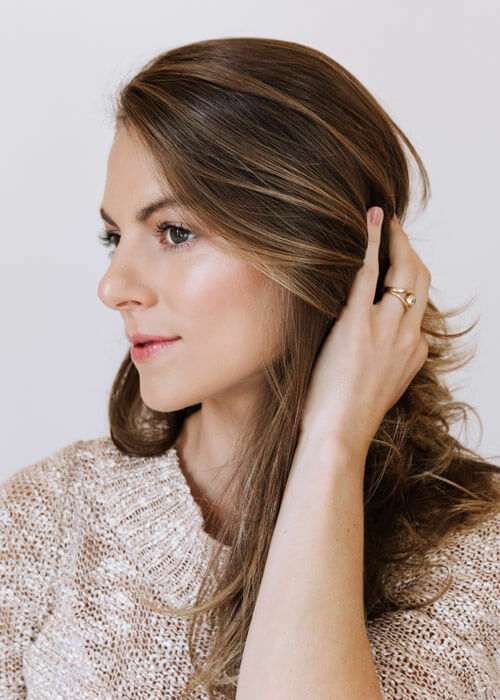 Take your glow from subtle to supercharged with this long-wearing, revolutionary formula. 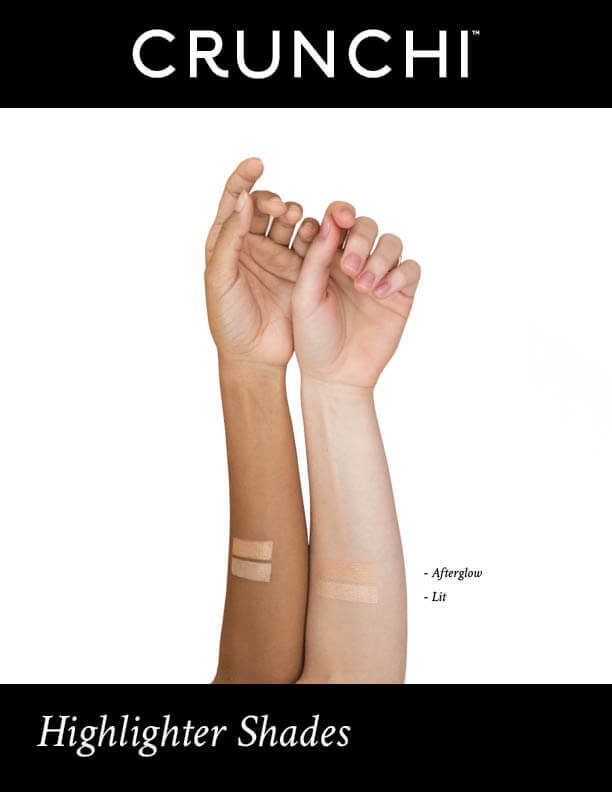 Eco-friendly paperboard packaging was designed to minimize environmental impact and reduce the risk of cosmetic contamination from packaging. 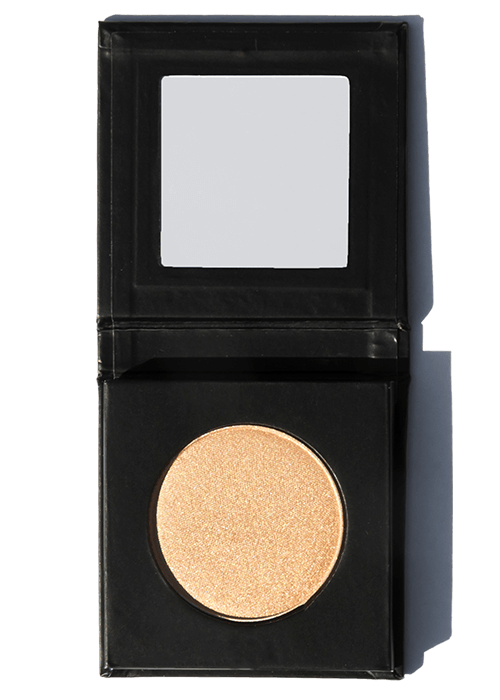 High-impact glow and smooth texture without the use of asbestos-contaminated talc, found in most conventional highlighters. No. 5 Highlighter Brush: Flawlessly apply a radiant sweep of Light Reflecting Pressed Highlighter to any areas of the face or body where you want to rock a serious glow. 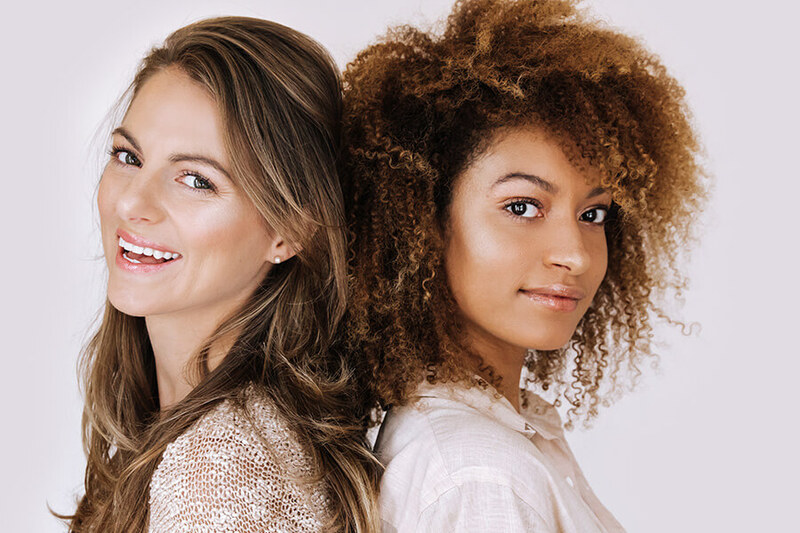 Lit: Ingredients: Mica (CI 77019), Lauryl Laurate, Olea Europaea (Olive) Fruit Oil*, Zea Mays (Corn) Starch*, Acrylates Crosspolymer, Coco-Caprylate/Caprate, Dimer Dilinoleyl Dimer Dilinoleate, Lauroyl Lysine, Coconut Alkanes, Simmondsia Chinensis (Jojoba) Seed Oil*, Magnesium Stearate, Silica, Glyceryl Caprylate, p-Anisic Acid, Tocopherol. May Contain: Titanium Dioxide (CI 77891), Iron Oxides (CI 77491). 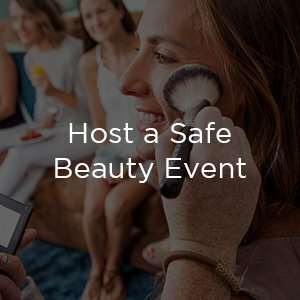 *Certified Organic Ingredient Afterglow: Mica (CI 77019), Lauryl Laurate, Olea Europaea (Olive) Fruit Oil*, Coco-Caprylate/Caprate, Lauroyl Lysine, Coconut Alkanes, Simmondsia Chinensis (Jojoba) Seed Oil*, Magnesium Stearate, Dimer Dilinoleyl Dimer Dilinoleate, Silica, Glyceryl Caprylate, p-Anisic Acid, Tocopherol, Stearoyl Glutamic Acid. May Contain: Titanium Dioxide (CI 77891), Iron Oxides (CI 77491). 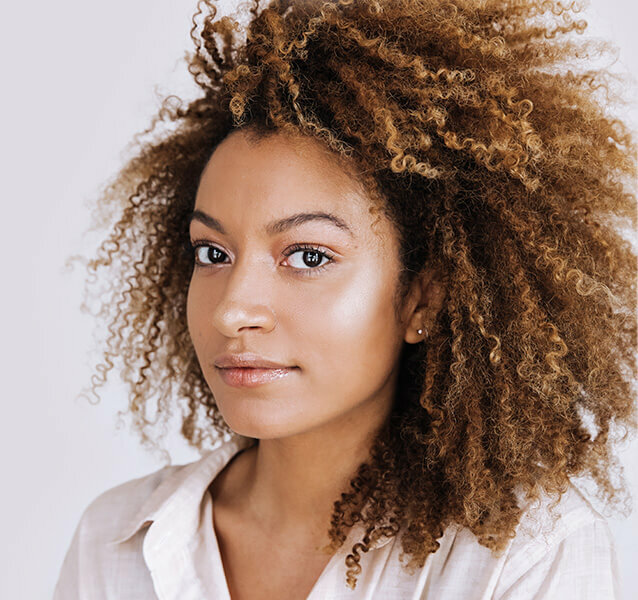 Apply to any areas of the face or body you want a radiant glow: Tops of cheekbones, bridge of the nose, inner corner of the eyes, brow bone, above the brows, and collar bones. 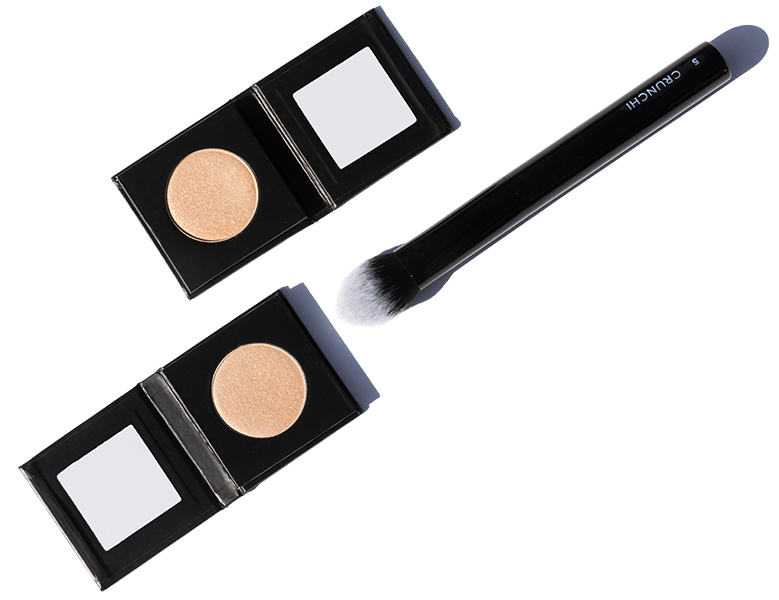 For flawless application, sweep on Light Reflecting Pressed Highlighter using the No. 5 Highlighter Brush.